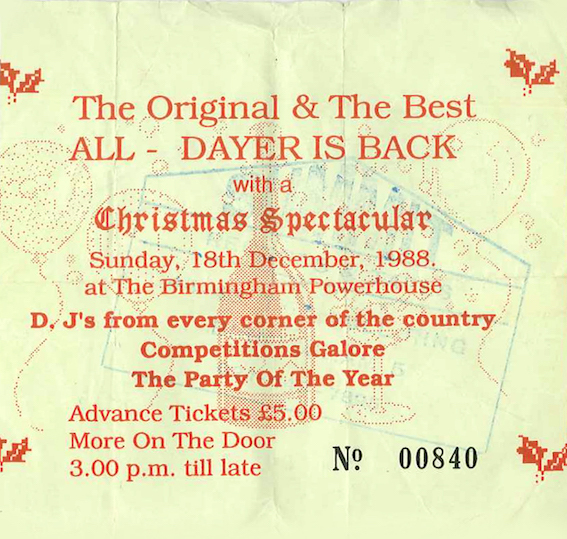 Didn’t go there much but did see The Alarm and Shakatak there in the early 80s. The Alarm’s gig was an end of tour finale and was hot, sweaty and loud. Loads of fun and banter between Mike Peters and the audience and some cracking rock & roll. A fantastic night! Went to see Shakatak mainly because of Bill Sharpe’s keyboard playing…. or was it because I fancied one of the backing singers I’d seen on Top Of The Pops? You know the tall blonde gal…. can’t think of her name. Hang on a sec, i’ll google it. Yes, it was the lovely Jill Saward! Thanks to Google for that. Wonder if she remembers me? Anyway, rambling now…. but enjoyed the gig. U2 here waaaaaaaay before the big time, just after the release of October I think, Wall of Voodoo as support, or am I making that up. A fantastic gig, took days for my (de rigeur) bikers jacket to dry out, Bonos mullet, down the front, ‘I will follow’ absolute magic. I remember seeing U2 at the Brum Odeon 82 or 83 on the War Tour. Not a fan any more bit to stadium rocker now, but enjoyed it them. Big Country and Perfect Crime support. 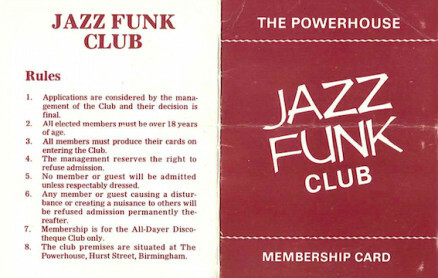 Actually it was the Comsat Angels who supported, or might have even headlined!! Went to this gig . May even have been Wall of Vodoo and Comsat Angels supporting. Bow Wow Wow played at the Top Rank the same night. U2 we’re great but have never seen them since. You are right that Wall of Voodoo were the support. This was the earlier (Stan Ridgeway) Wall of voodoo. He left in summer 83 to go solo. Oops..Pogues/Terry & Gerry was 1985! Hi I remember the Powerhouse well. I,d spend hours at home in Rugby backcombing and crimping my hair and getting ready then run to get the last train later. Happy days. Paula. It is loz How can I contact you. i use to work in the power house and love to get in touch with other people i worked with. my name was patricia oconnor and now patricia galvin. I particularly remember Wayne Hussey pulling a young lady out of the audience and saying “I don’t smoke, I don’t drink (shurely some mishtake?) but I do shag”. Well, nothing like laying your cards on the table I suppose…. This was the Saint Julian tour when Mr Cope had his mic stand that doubled as a climbing frame! This was The Long Ryders’ last tour which was something of a tragedy as they were awesome. People were shouting for Run Dusty Run during the encore but they played I Fought The Law by The Clash (or The Bobby Fuller Four if you want to be pedantic) instead, saying it was a better song! Incidentally, Rose of Avalanche were a great band, and I’m glad that I was lucky enough to see them twice as a support band at the Powerhouse. I saw The Mission, Balaam, Alarm, Wonderstuff, Icicle Works and NMA at Powerhouse. Loved it. Saw Long Ryders, Pogues, Icicle Works, Big Audio Dynamite, R.E.M, Hanoi Rocks, Wall Of Voodoo, Waterboys, Housemartins and Katrina & The Waves. 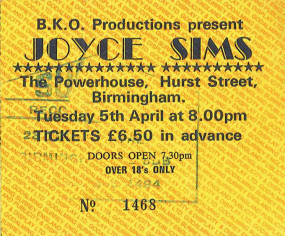 Notable support acts included John Otway, That Petrol Emotion, The Faith Brothers and Zodiac Mindwarp & The Love Reaction. Loved this venue. The first 3 of these were when it was called The Locarno. The U2 tickets were £3.00, a bit different to nowadays! Still got The Edge’s song list off the stage. 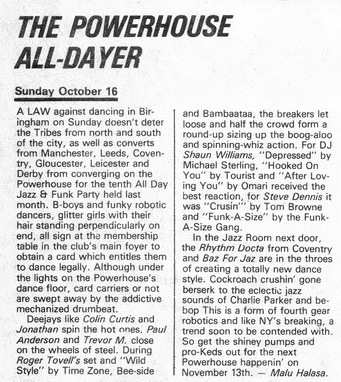 Like me, The Danse Society were from Barnsley. They had some decent songs – check em out. Really regret not seeing REM there. Great venue. 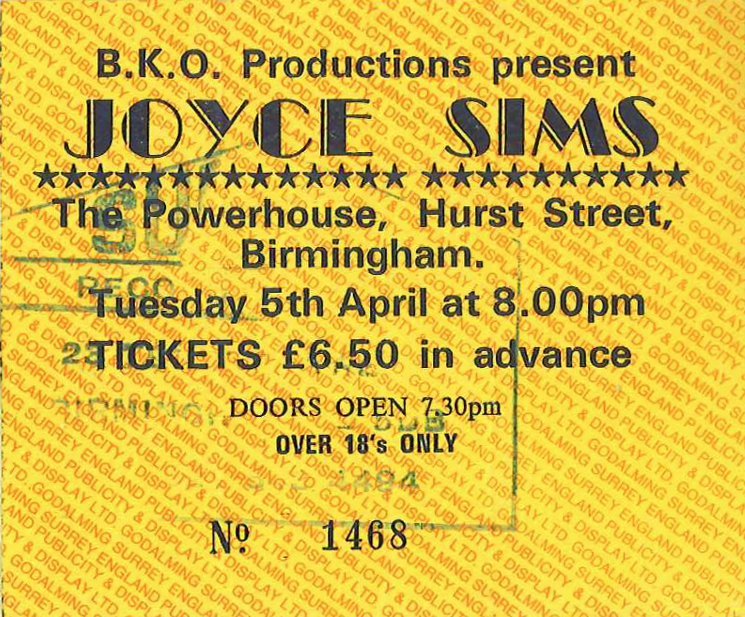 After the Tin can and Barbrellas I think the old powerhouse was my fav B’ham venue. Saw REM play around 1985/86 . Wall of Voodoo were/still are my fav live band. Stars of heaven were excellent . saw sisters of mercy a couple of times around 1984. Once with Hussey/ Adams and the second time with Pat M- gorgeous goth ! 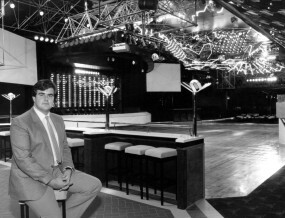 think this is where i saw Husker Du too around 1986. it was smaller and more intimate than the academy (or it seemed that way) and the beer prices were much less too. 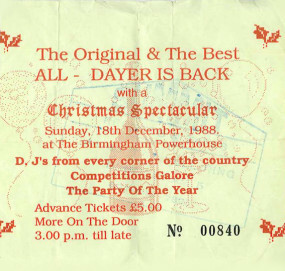 some truly memorable gigs maybe only bettered by the tin can ones in 1984 (REM Spring 84/ new model army/billy bragg and the great Wall of Voodoo -see tin can entry for more details if you are interested . Saw all 4 Marc Almond Gigs there which were amazing. Also JAMC, New Order, I Start Counting,Divine, Julien Cope,The Sisters, Nick Cave and the Cavemen, the Associates ( https://m.youtube.com/watch?v=E-Ls5nzfoJw ) to name a few. 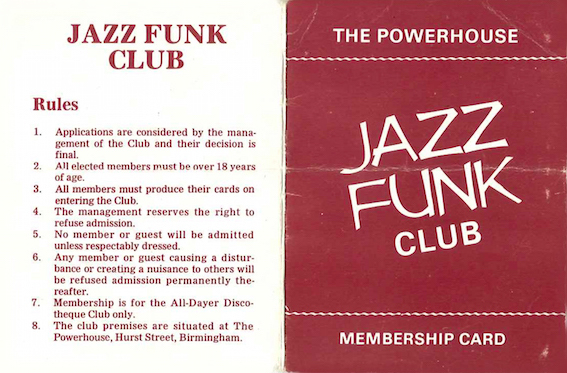 Loved that club, still have a smile to myself when I pass down that way in Brum. Didn’t see many bands, but went every Monday (student) and Wednesday (alternative) night with the College of Food lot. We took over the area in front of the stage. I don’t remember the support band at all but the Sisters went on stage very late (almost midnight) and the mood in the crowd grew more hostile the longer we waited. Peering through all the dry ice from the balcony, I could see guitarist Gary Marx stamping on people’s hands throughout the set to stop them grabbing the footlights at the front of the stage. When the band finally returned for an encore, after another interminable wait, their cover of Knockin’ on Heaven’s Door barely lasted a minute before a couple of fans managed to climb up on stage and began to throw punches at Eldritch and Hussey. The music ended abruptly when Craig Adams stepped up and cracked someone over the head with his bass.